The annual Murray Little Christmas variety extravaganza takes over the Zipper Factory Saturday night. Let us guess: You haven't done any shopping yet, and you're broke to boot. Head to the Brooklyn Lyceum Artisan Craft Market for unique, wallet-friendly gifts from 60+ D.I.Y.ers who could all use your dollars. Also, there'll be drinks and music. Saturday and Sunday, 11AM-7PM. Kick up your heels as Maestro George Gee and his swellegant 22-piece Make-Believe Ballroom Orchestra transport you back to the holidays circa 1933 with Sleigh Bells Swing at the Edison Ballroom. The two-week run kicks off Saturday at 7PM. Celebrate the whimsy of Clement Clarke Moore (and join in a nearly 100-year-old New York tradition) with a reading of "'Twas the Night Before Christmas" and a stroll to the poet's grave in Harlem. Then warm up with something mulled. Sunday at 4PM. 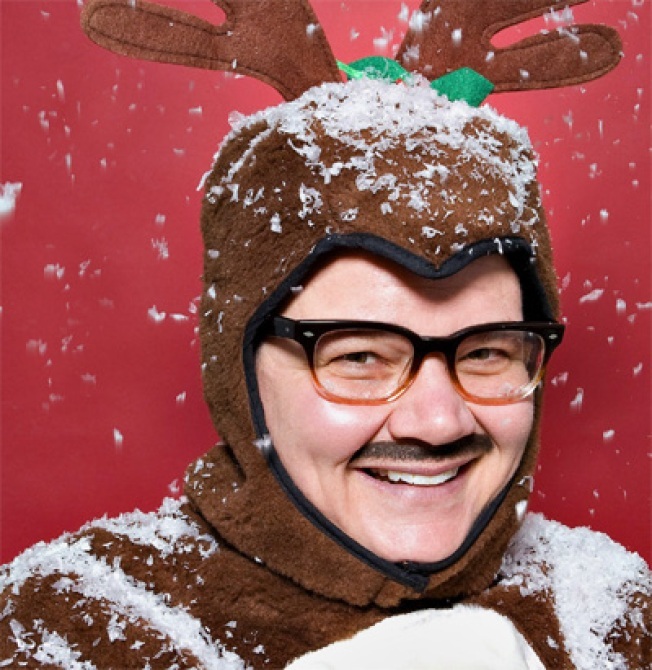 Roast your chestnuts at the annual Murray Little Christmas, downtown icon Murray Hill's naughty and nice holiday variety extravaganza, which packs the Zipper Factory with burlesque and old-school vaudeville (performed by a drag king, so how old-school can it be?). Saturday at 8PM and 10:30PM. How often to you get to see a fully-restored organ? The one at Cathedral of St. John the Divine was almost destroyed in a fire, but it's back in all its booming glory for Paul Winter's 29th Annual Winter Solstice Celebration, Saturday at 2PM and 8PM. It's the 104th New York National Boat Show! What, no money to buy a boat? Come oooon -- windowshop for when the tide turns and you'll be poised to surf (ha!) the upswing. Javits Center, 12PM-8PM Saturday and Sunday.